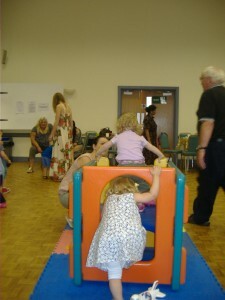 Come and join our” Under Fives Group where you will receive a warm welcome. It provides the tea and sympathy needed for young mothers with active offspring! We meet every Tuesday in term time at the Pastoral Centre (next to the Church) from 1.15 to 2. 45 pm for a cup of tea and a biscuit. 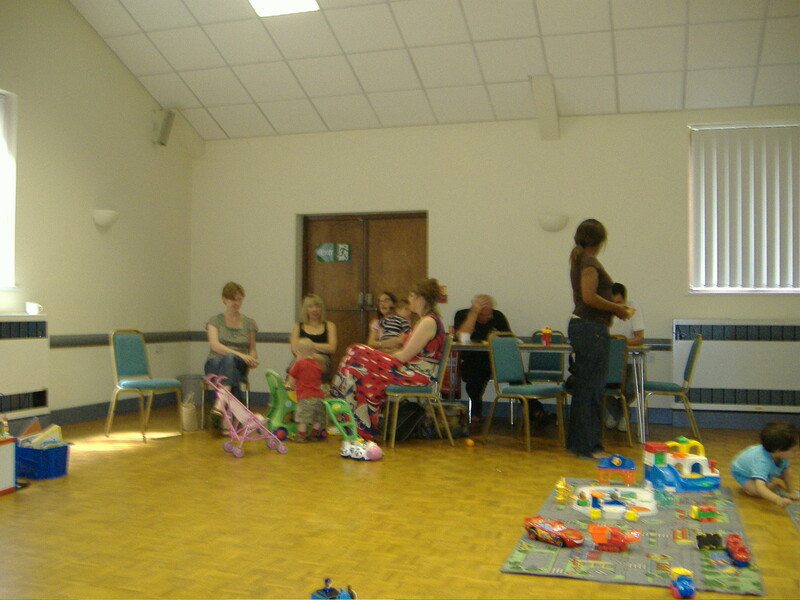 We have an array of toys and activities for the children a designated activity table for the older set and the session will conclude with songs and drama. 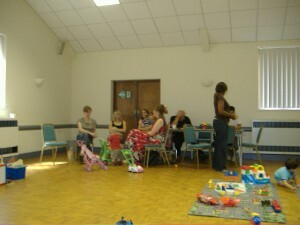 We would love to see you if you feel like a break or meeting other mums. For further information contact the Parish Office on 8989 2074. Please do come as you will receive a warm welcome.